Pride Foundation in Clark County will present a benefit screening of Inlaws & Outlaws on Sunday, November 14th at 3 pm. 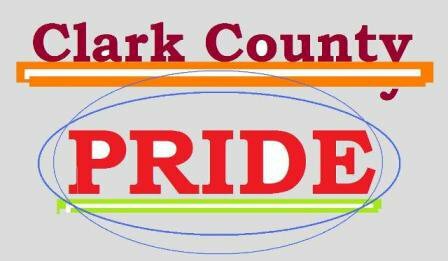 Net proceeds will help Pride Foundation provide scholarships and grants to non-profit organizations that support the LGBTQA community in Clark County. All are welcome! Making a special appearance at this screening will be Aubree & Laramie Holliman, two of the film's lead subjects. The Hollimans will lead an audience Q&A following the film. A no-host bar and concession stand will be open before and during the film.